Sometimes it takes more than words to explain a question or demonstrate an answer. 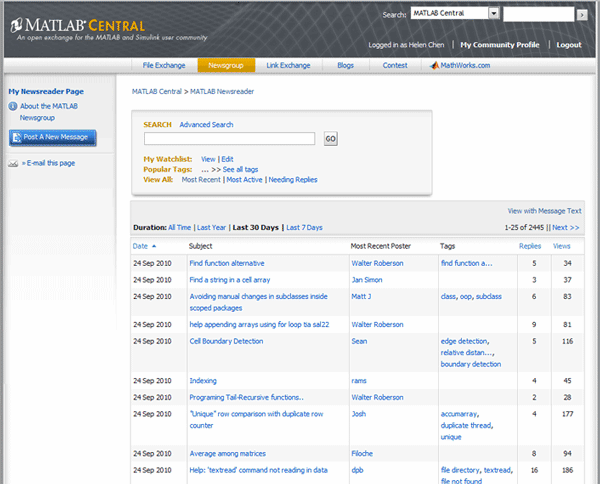 And starting today it’s much easier to enhance your questions and answers by inserting images and attaching files. 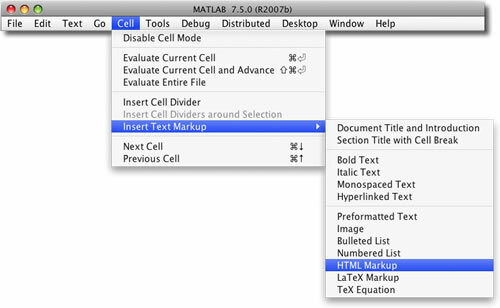 MATLAB Markup allows you to display images and link to files. But those images and files have to be hosted somewhere on the web. In the past, that meant finding a place to host your file, figuring out the URL to the file, and adding the URL to your markup. And then hoping that the hosting service does not disable or remove the file. 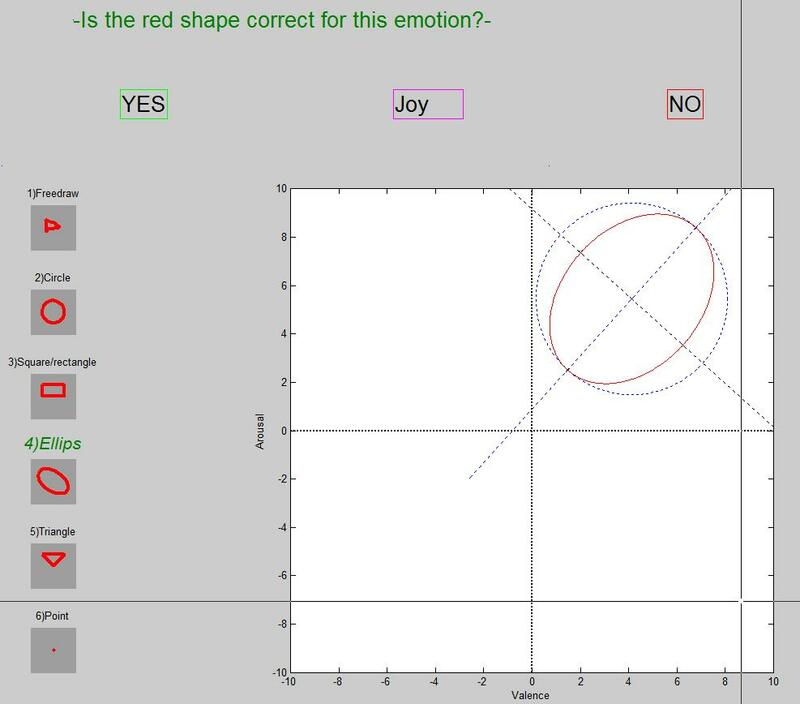 But now you can host your files directly on MATLAB Answers! Attaching files works the same way. 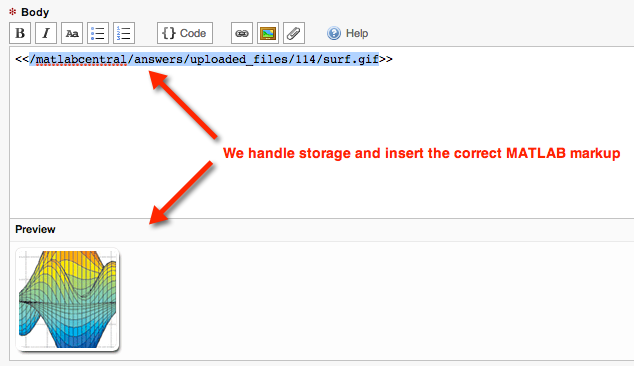 However, when you attach a file we don’t add any markup. Instead, a link to the file is added below the text of your question or answer (think of the way that email attachments work). Directly type the markup. To insert an image all you have to do is include the image URL in double angle brackets. 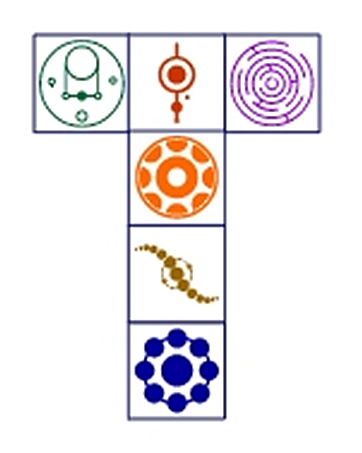 For example, <<http://mathworks.com/matlabcentral/images/surf.gif>>. Use the new insert image button, but select “From the Web.” Type the image URL and we’ll insert the markup. We hope that these new tools make it easier for you to ask and answer questions! will it work with PNG or Animated files ?